A small business lawyer assists small businesses, both old and new ones, in daily operations as well as setting up processes to prevent future legal issues. Not only can a small business attorney work hands-on with a small business but they can also be on hand for advice and legal counsel. Small business lawyers understand that a small business owner will want to do a lot of the brunt work, but a small business lawyer helps to cover all problems a company may face. At KM&A, we believe in serving small business owners to the best of our ability. Not anyone is ideal for working with your business. We understand that. Our goal is to help protect your business interests today and into the future from liability problems or lawsuits. As a small business, you know the importance of a good employee. KM&A’s attorneys know this, too. What Does A Small Business Lawyer Do? Together, a small business lawyer and a small business owner work to protect the present and future of the company. Not only can a small business attorney offer wise legal advice, but he or she can create legal documents and other business materials. A small business lawyer knows the importance of serving a business owner’s needs and wants. When it comes to the nuts and bolts, a small business lawyer will tackle intricate law work as well as liability paperwork. A small business attorney might assist in obtaining finances or in leasing operating space for the company. With complicated city and county compliance codes in place in most areas, a small business lawyer will navigate you and your business through them, ascertaining that your company meets these codes. A small business lawyer will also be able to help you obtain any necessary state licenses for your business. Having a good small business lawyer will help to prevent lawsuits, but moreover, he or she will be able to assist in light of a lawsuit. A small business lawyer knows the importance of covering a business from tax liability and future lawsuits. 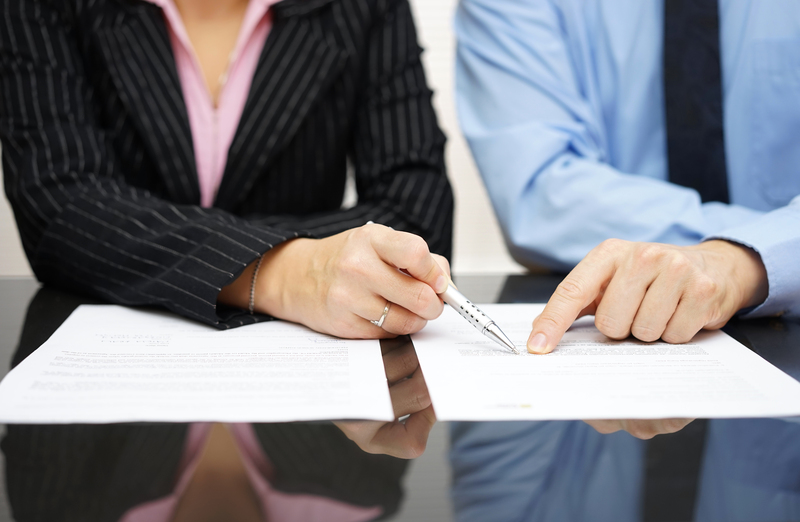 The below list is a quick overview of specific ways that a small business lawyer can serve your company. At KM&A, it is our privilege to serve you and your small business. We believe in offering wise counsel and working hard to create the legal protection you and your company need. With a combination of know-how and youthful vision, we are prepared to not only help you in your daily operations but also prevent future problems. If you have a small business or are planning to start your own small business, contact a small business lawyer who will know how to prevent future lawsuits and tax liability problems while knowing your rights under the law.